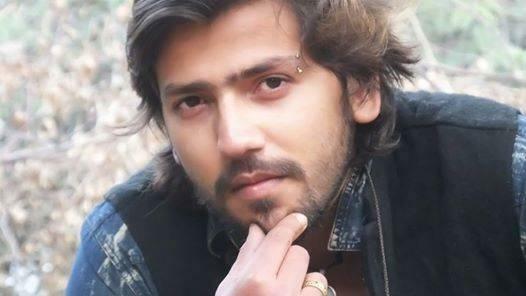 Romil Chaudhary is an Indian Professional Lawyer. He was born on March 1991 in Karnal, Haryana, India. Currently, he is a contestant in Bigg Boss. 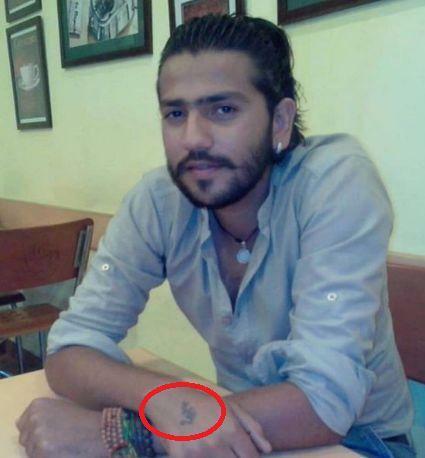 He entered the Bigg Boss house with his friend, Nirmal Singh (Policeman). 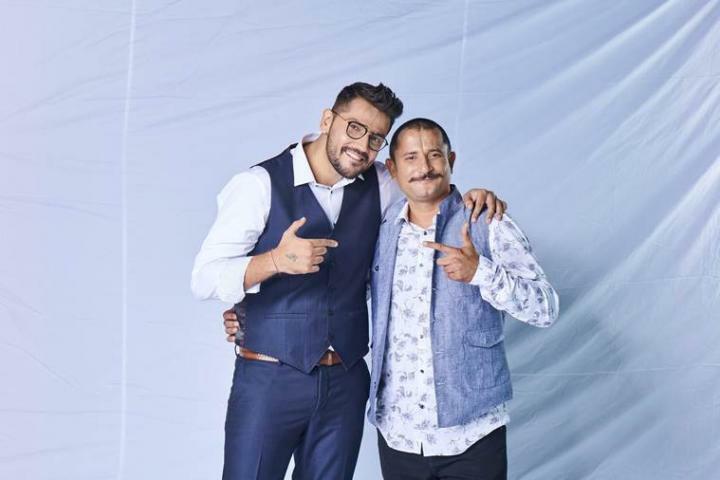 After some week his partner, Nirmal Singh is eliminated and Romil Got a new partner as Surbhi Rana.